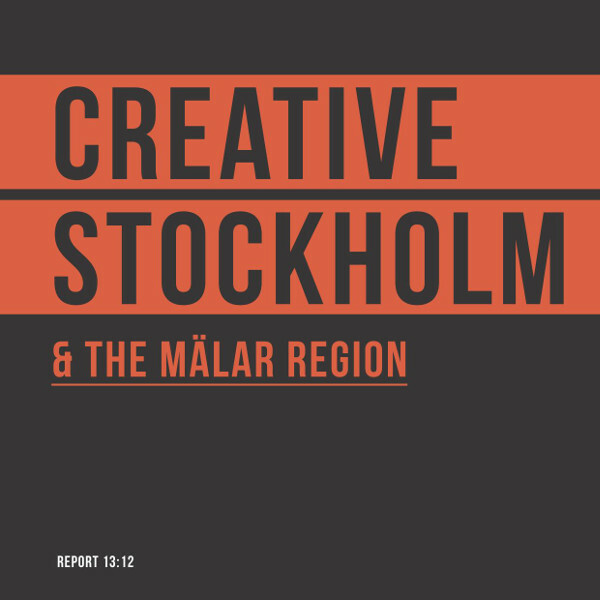 The report “Creative Stockholm & the Mälar Region” (Volante Research 2013) shows that more than 90,000 people in the Stockholm–Mälar region are employed within the cultural and creative sector. That is equivalent to two thirds of all the employees within this sector in Sweden. Furthermore, about 60,000 businesses in the region can be found within the sector—which means 16 percent of all the businesses in the region are within the creative sector. In 2011, the sector’s turnover amounted to more than SEK 180 billion in the Stockholm–Mälar region. The European Cluster Observatory, a platform that collects information about cluster and cluster organization as well as producing reports analysing the clusters, released in 2011 a report about the creative industries in Europe. The report compared 260 regions with each other and concluded that when it comes to the creative sector, Stockholm is at the very top, followed by central London, Prague, the Lazio region (Rome) and Oslo. Why is Stockholm at the top? There is a high level of technical development in Sweden, and for a relatively long time there has been easy access to computers and high-speed broadband connections. Generally speaking, Swedes have good language skills, they travel a lot, and they are quick to pick up on new trends and influences from other parts of the world—this applies particularly to the Stockholm region. Also, the relatively small Swedish market “forces” businesses to sell to other markets. Swedes are for the most part well educated, and there is, generally speaking, a high standard of living. 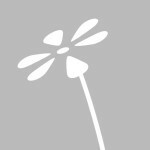 This creates an interest, as well as economic possibilities, for investing in experiences. Swedes are very interested in culture and have a high level of participation. The country also has an official cultural policy that benefits different cultural institutions. Together, this creates a cultural infrastructure that makes initiatives and projects within the creative sector possible.